Our commitment to providing the best representation possible for our diverse clients is reflected in our commitment to diversity within our own firm. 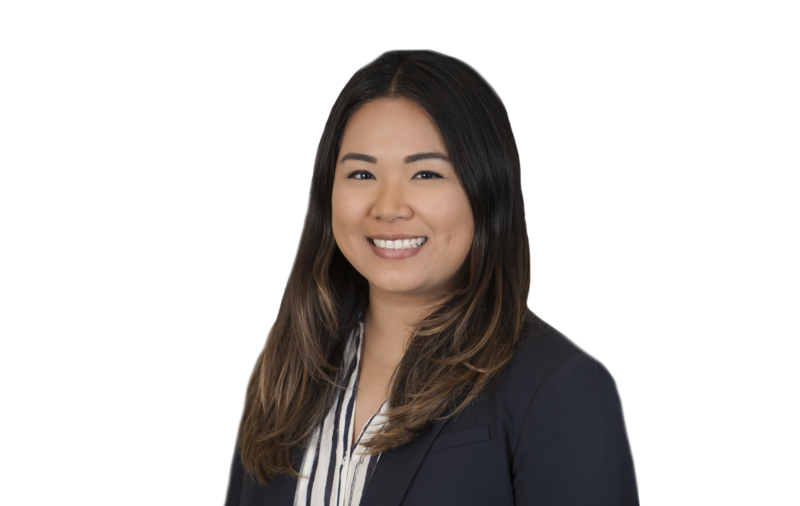 Nicolle Falcis works for the firm’s public agency clients, handling various public law and litigation matters. Ms. Falcis has a background working in public agencies, and has previously worked for the Los Angeles City Attorney’s Office and the Facilities Development and Planning Branch of Long Beach Unified School District. While at the District, Ms. Falcis gained an extensive background in public works and school construction, including prequalification of contractors, various delivery methods and competitive bidding, leases, joint use agreements, and professional service contracts. Ms. Falcis was recognized with an award in legal writing and Dean’s List honors while attending Suffolk University Law School in Boston.